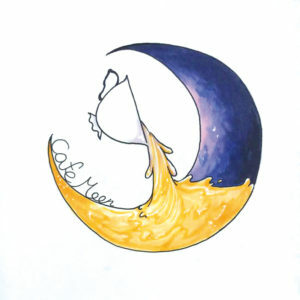 My business name is “The Best Logo.” My company designs other company’s logos. I want to have this company because I like to design logos, and when I see some logos that my company designed on the street I will feel proud. 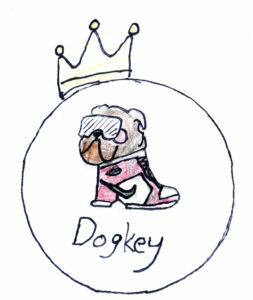 My company “DogKey” will sell shoes for dogs. 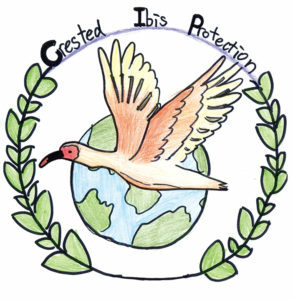 My organization is named “Crested Ibis Protection.” The organization will protect the crested ibis. I want to save this endangered species. 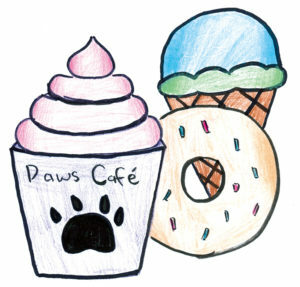 My company is named “Paws Cafe.” It’s a cafe and shop that serves delicious desserts. There are also several dogs and cats in there that you can pet and buy. They won’t bite. I want to do this because I love pets – and desserts! The business is a cafe where I hope people will come to relax. My business is named “Billy’s Holiday Home.” This company sells a lot of things: Christmas stuff, Easter stuff, Halloween stuff and more! 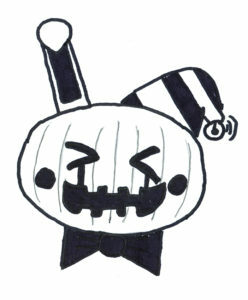 I want this company because holidays are awesome. 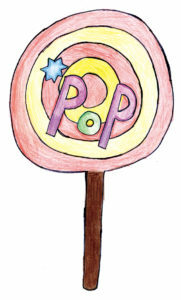 My company’s name is “Pop,” and it sells candies. Every time I go into a candy shop it smells so tasty and I really want to eat some. 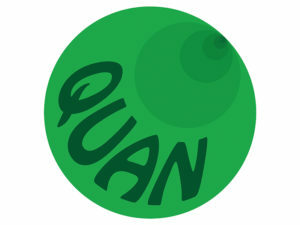 The name of this business is QUAN. 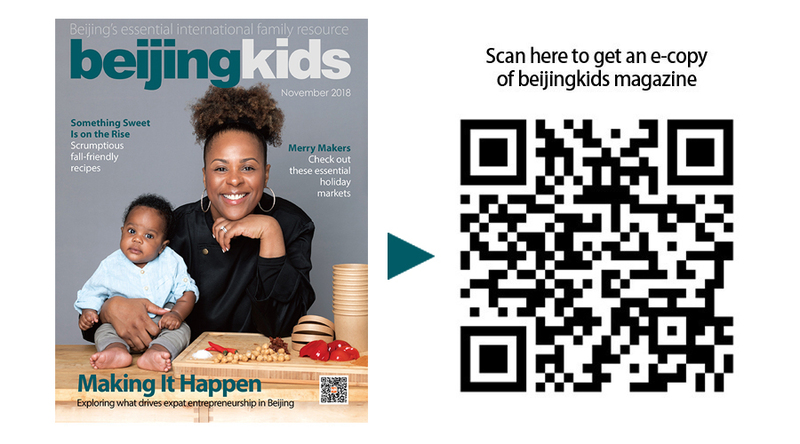 It is a charity organization with an environmental theme.